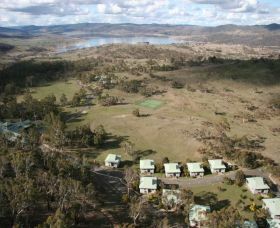 Adventist Alpine Village offers a unique natural environment where you can retreat, recharge and relate. The Village is a safe haven for children and adults and all who love life and as such the whole site is a drug, tobacco and alcohol free environment. 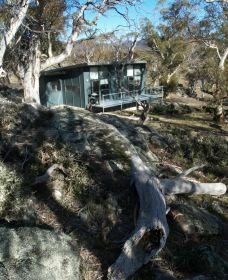 Alpine Habitats is luxury eco accommodation built in 2007. 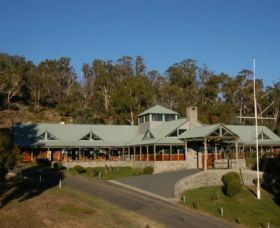 It is nestled in the Thredbo Valley, at the gateway to Kosciuszko National Park. 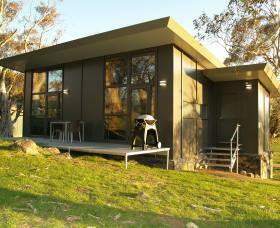 Surrounded by Snow Gum Woodlands on 40 acres are 18 luxurious, self-contained properties. 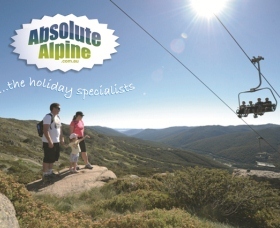 Alpine Habitats provide 4.5 Star luxury accommodations whilst adhering to the requirements of Ecotourism Australia, creating a unique alpine experience. 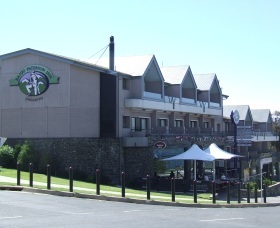 Centrally located in Jindabyne, Aspire Alpine Gables has 42 split-level suites that are well heated to stay cosy and warm and keep the cold outside. 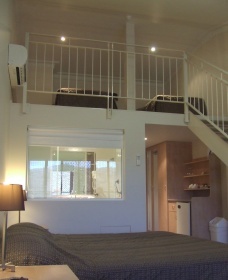 The split-level design offers a main bedroom area upstairs and lounge room downstairs. Many apartments have beautiful lake or mountains views. 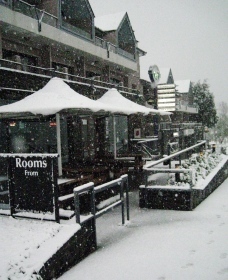 Magpie's Nest is the ideal family accommodation in Thredbo Village. Positioned to the centre of the village in the lower section of the Silverwood Complex, this freestanding one bedroom plus loft chalet, is cosy and well appointed. 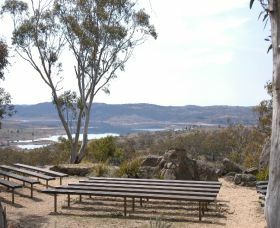 Overlooking Lake Jindabyne and the beautiful township of Jindabyne, Aviemore 4 is in the ultimate position in this great tourist town whether it is summer or winter. Located in a quiet cul-de-sac and yet still close to the centre of town, Aviemore has a very large living area with wrap around balcony and is exceptional value for money. 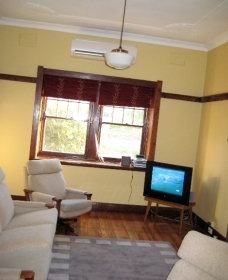 This great value property offers comfortable and affordable accommodation in the heart of Jindabyne. 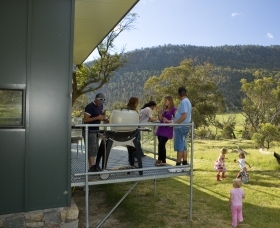 Perfect alpine escape for the small family. 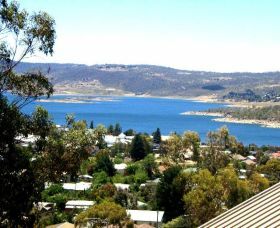 Featuring one spacious bedroom and one bathroom with combined laundry facilities and a cosy lounge room leading on to your private balcony with Lake Jindabyne views. The property also has double garage directly underneath. 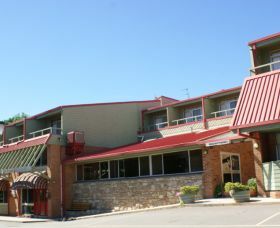 Banjo Paterson Inn, in modern Jindabyne is a year round holiday destination and a very cosmopolitan place with its mix of new residents and pioneering families. Batlow House is a stylishly renovated 1922 Federation home situated on one acre of land 300 metres from the Batlow central business district on the Snowy Valley Way. 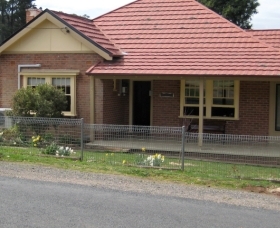 Ben Boyd Guesthouse is situated in the pretty village of Bibbenluke 13 kilometres north of Bombala and overlooks the paddocks of the Monaro, set in ornamental gardens. 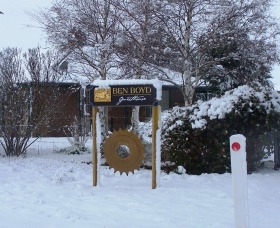 Come and stay with us at Ben Bullen, in a friendly, cosy atmosphere. 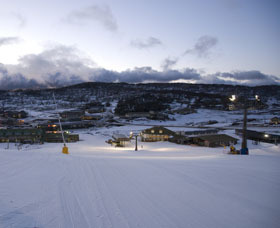 We're situated right in the heart of the snow at south Perisher, just a short ski to the lifts. After an enjoyable day on the slopes Ben Bullen's over nsow transport will be waiting to pick you up and take you home to where you can meet new friends in the well stocked bar. 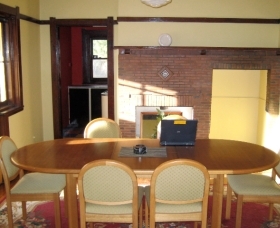 Alternatively you could merely lounge by the open fire, from where the views of the range are magnificent.